Merton Council is rolling out its food waste collection service to every school in the borough. 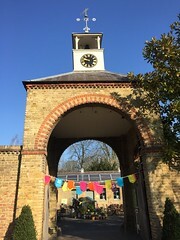 Following a successful bid for funding from the London Waste and Recycling Board (LWARB), all of Merton’s 43 primary and eight secondary schools will be signed up to the council’s food waste collection scheme which already serves over 80,000 households in the borough. Rolling out by the end of 2015, the free service will see every school, whose refuse is collected by the council, provided with food waste bins for kitchen and dining hall areas, caddies to collect fruit waste, wheeled bins that will be placed outside schools and liners for all the food waste bins. Catering and school staff will also be trained to educate the school children about recycling food waste and helping to protect the environment. Each school’s food waste will be collected once a week and used for composting. 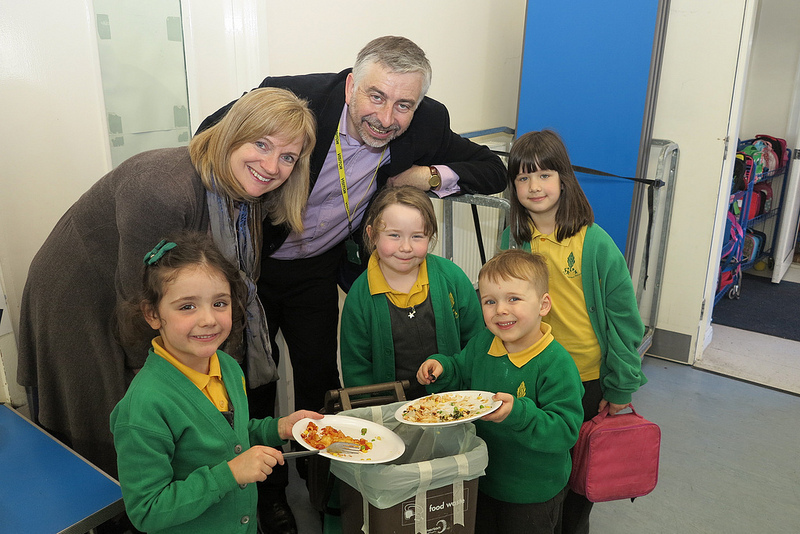 Poplar Primary School has been successfully trialling the scheme since last year with over 144kg of food waste being collected from the school on a weekly basis.